large or small, we can get you what you need. 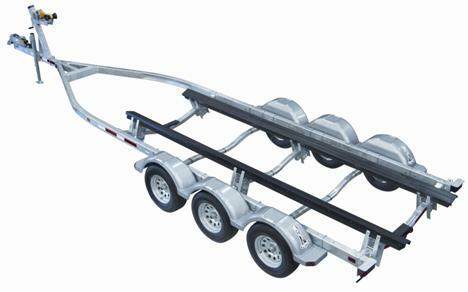 King Trailers are built to optimize salt-water resistance, and maximize durability. With built in standard features that blow the competition out of the water, we are proud to offer the best trailer on the market. "Glide King" bunk system, "Super Lube" wheel bearing lubrication system, and High Density poly fenders are just a few of the standard features these trailers have. 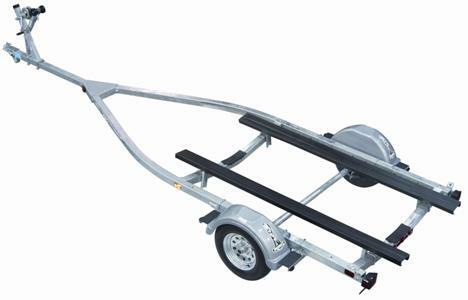 There's a reason King Trailer is one of the mot popular trailers available. 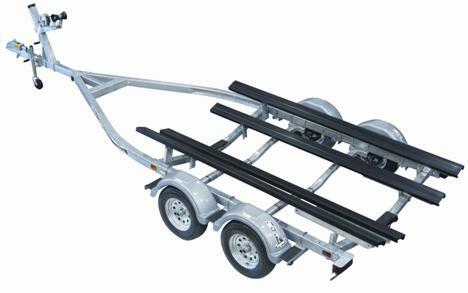 ​Call or email for a quote on the trailer you need today!